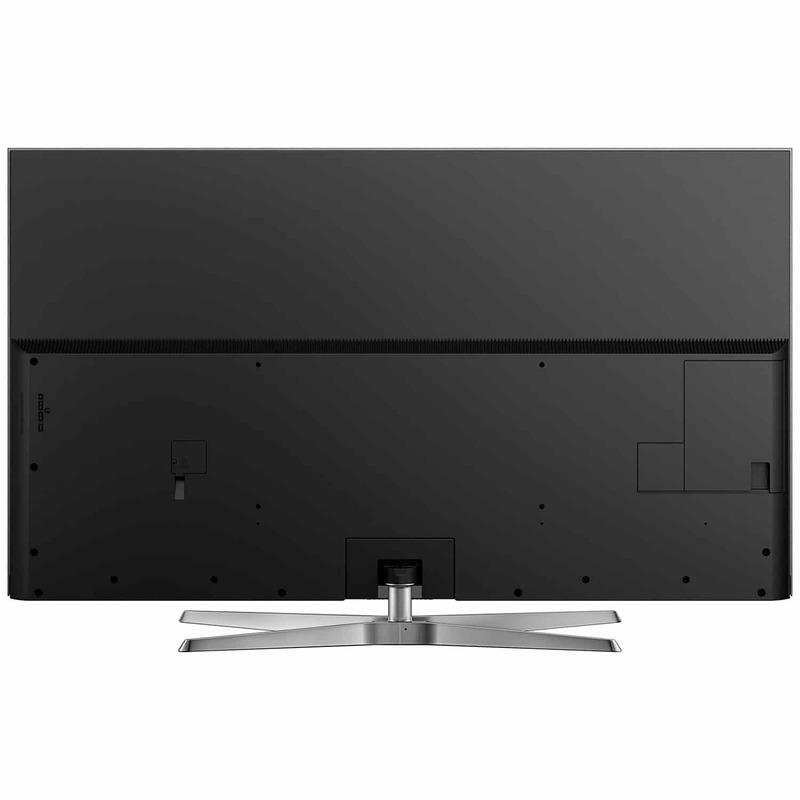 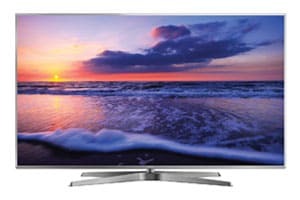 Panasonic 75″ TC-75EX750 | Double Diamond Electronics LTD.
4K PRO HDR TV with Studio Colour HCX2 Processor to ensure that picture look exactly as filmmakers’ vision. 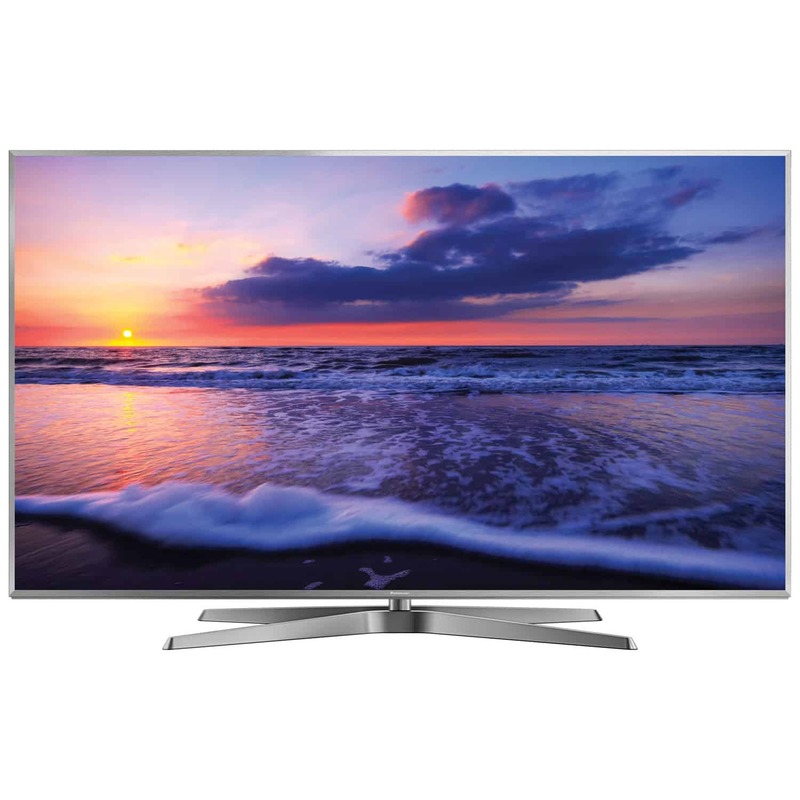 Faithful colours and lifelike clarity make the 75″ Panasonic Pro EX750 4K LED TV your ticket to a cinema-caliber experience at home. 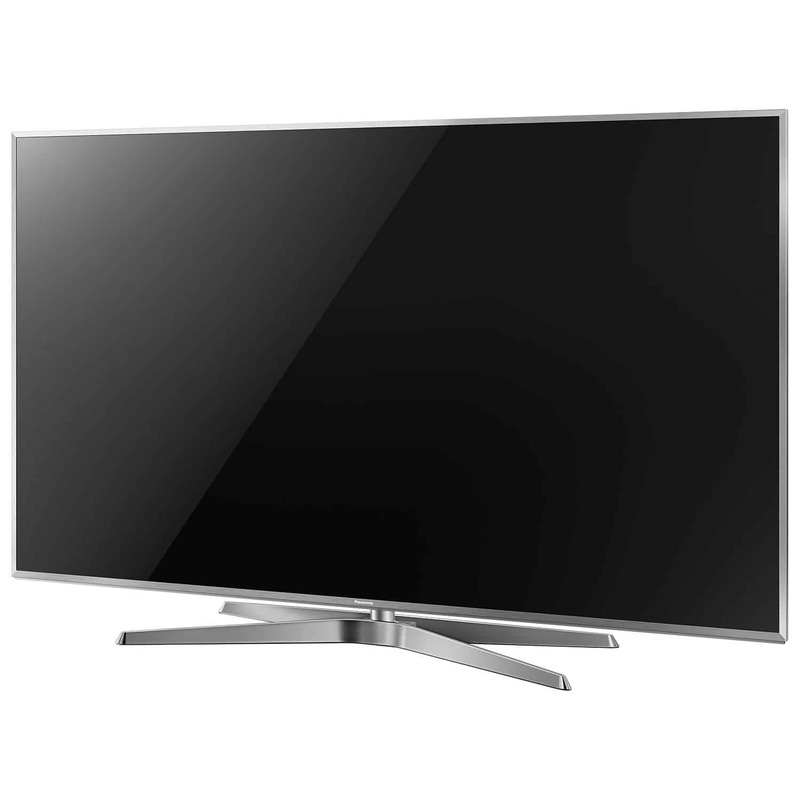 This Ultra HD television with HDR uses the Studio Colour HCX2 video processor and incorporates high efficiency backlighting and digitally enhanced local dimming to deliver incredible detail with a broad range of colours.